Diesel generator including and high capacity fuel tank for a 5 hour autonomy. 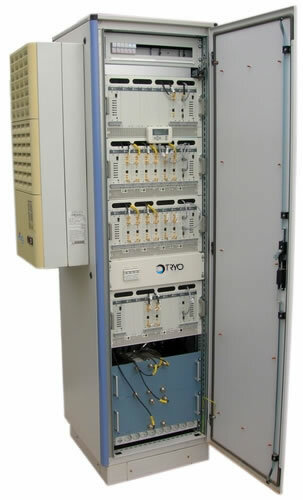 Up to 9 Transmitters, IRD, GPS, remote control and output RF combiner system. 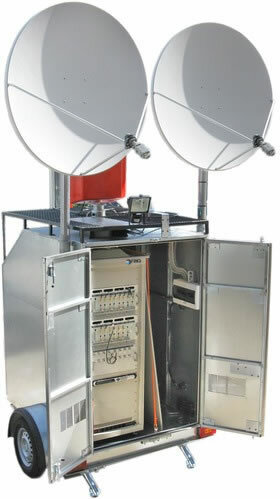 Self-contained broadcasting emergency system, that provides the right solution to cover gaps that must be solved by the broadcaster in an extremely short time. The indoor cabinets used to integrate our broadcasting equipment are available in a wide variety of sizes, and include all the integration cabling and ancillary material needed to provide a self-contained plug and play solution. 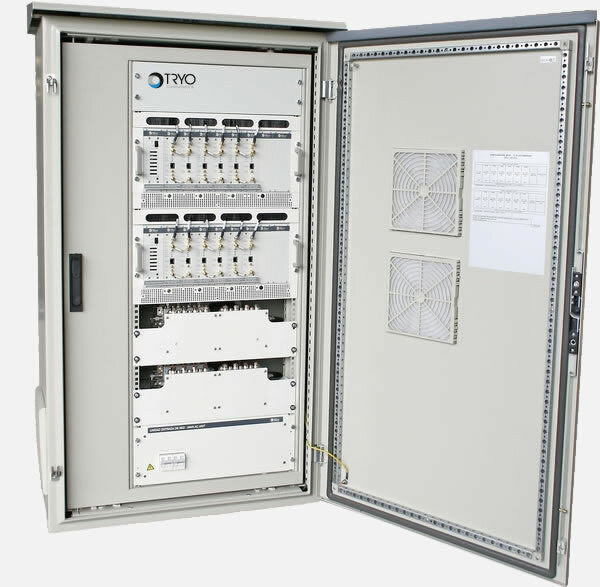 The floor mount outdoor cabinets used to integrate our low-power broadcasting equipment provide a self-contained and cost-effective plug and play solution when no infrastructure is available to deploy the broadcasting network. 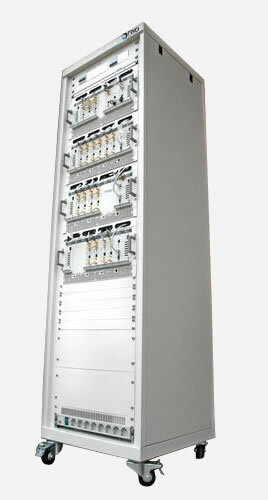 The wall mount outdoor cabinets used to integrate our low-power broadcasting equipment provide a self-contained and cost-effective plug and play solution when no infrastructure is available to deploy the broadcasting network.